After eight straight weeks of painstaking horror, suspense, and tension that the series delivers so well, AMC has officially wrapped up half of their fifth season for their groundbreaking zombie drama action series “The Walking Dead“, which ended with quite the cliffhanger and tearjerking scenario that saw another member of the cast “buy the bucket”… And it’s a character that some will probably feel very sad to see leave the show for good. 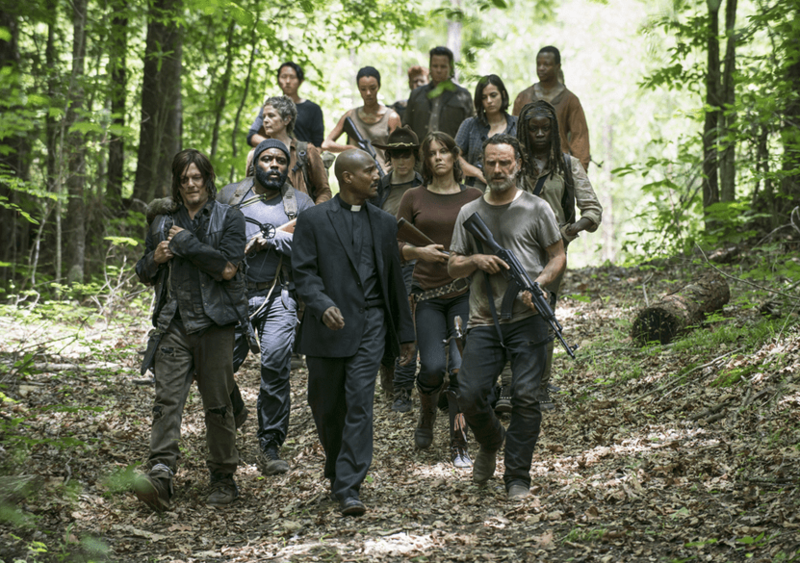 While NO SPOILERS will be said here as to who actually perishes in the final episode of 2014 (The official Walking Dead Facebook page has done that, so click HERE if you must know), what can truly be said about the first half of Season 5 is this – Rick Grimes, Daryl Dixon, Michonne, and the rest of their group are FOREVER CHANGED and seemingly lost in a world that is ever ravaged by the undead and those among the living who could care less about their fellowman. After Terminus… After Grady Memorial… After Atlanta… Everything is unpredictable, and every step they make seems to take them down a path that is full of misery, regret, and death that does nothing to assure them that humanity can survive in this post-apocalyptic scenario. So now that the eight episode is gone and done, AMC and the TWD Cast and Crew are talking a much deserved break just in time for the holidays, and there’s not going to be a new episode until February of next year. Still, the people running the show were nice enough to release this little teaser trailer that shows that the journey Rick and his friends are taking to find a safe haven from the zombie apocalypse is FAR FROM OVER. 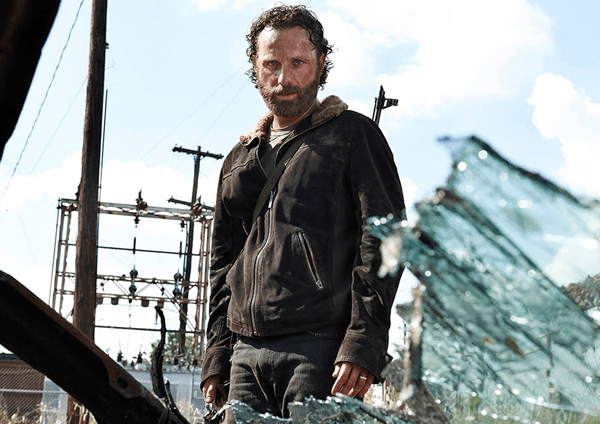 The Walking Dead returns to AMC on February 8, 2015. Next articleArrow and The Flash: The Bolt or The Bow? Get ready for the Epic Superhero TV Crossover!